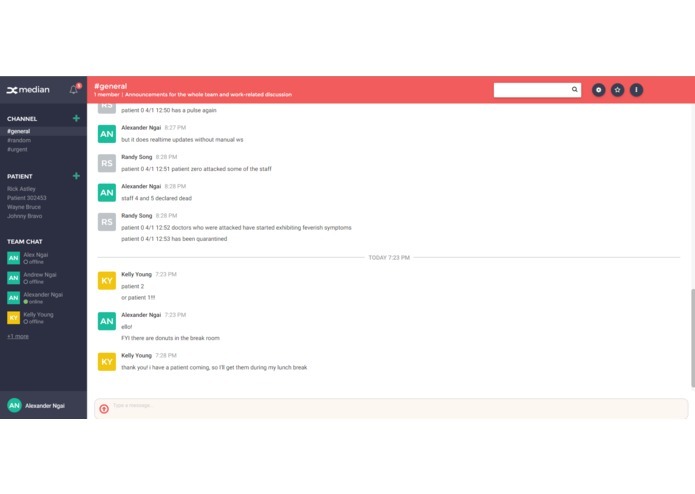 Centralized chat for all members of a hospital, with options for private channels. The medical care industry has lacked a homogenous system for patient data tracking since the dawn of the digital era. Patients are required to repetitively fill out paperwork that details their health status every single step of the way through patient care. Whether it be a health clinic, the hospital emergency room, or a healthcare specialist, data needs to be entered and re-entered into a new system; a system that is disconnected from its counterparts, leaving both patients and professionals at the mercy of these tedious practices, instead of focusing their attention and effort to patient care. Even within a single hospital unit, patient data needs to be communicated in real-time to multiple parties, especially in intensive-care situations. Median works to get everyone: the patient, doctors, nurses, specialists on the same page and allows for the documentation of patient data in a way that is focused and allows for optimal patient care. Median tracks patient state and care through specific time points. 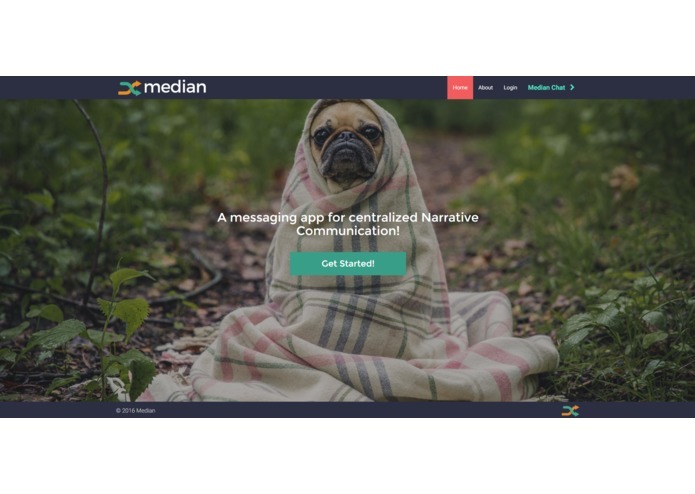 Median allows different health care professionals to communicate with each other on the same platform. Every member of the hospital staff can communicate with the lowest amount of friction. Median is built with React and Firebase. We took advantage of Firebase's bi-directional server/client communication for live updates in the app. We started late on this project, and built Median in less than two weeks. We're really proud of the teamwork and communication we established through this project. Web development is an iterative process and we're still building now! As we were building the project and implementing features, we found that specific features gave rise to others. 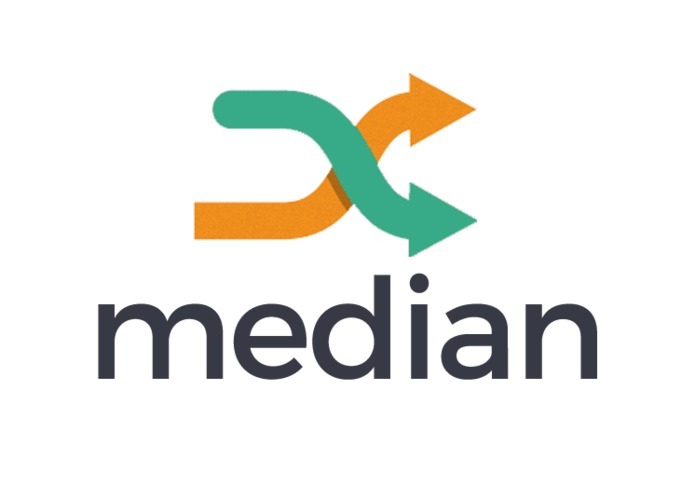 For example: originally, Median was designed for use by healthcare professionals to communicate effectively and efficiently with other healthcare professionals. However, if patients could also upload changes to their own state, healthcare professionals could utilize higher patient data resolution, allowing for more accurate and specific diagnosis. 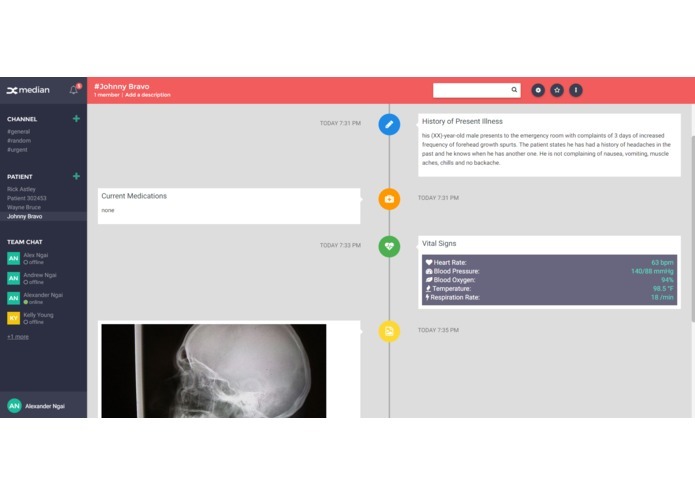 Therefore, more options were added to the patient timeline to encapsulate these cases. The entire design process was an adventure in itself and we feel there is still much more to be built on the current version of the project. With so many data input options in the hospital environment, we feel that the ability for patients and professionals to sort through the data in a quick and meaningful way would further catalyze the patient care process. Additional functionality such as larger multi-media support, with some autocomplete and search options could make Median even more useful. We are also planning on integrating Median with medical FHIR API's to integrate data and data analysis into our application.